Part 1 of my “ColorWheel” series with Purple as the featured color. As they say, nature is perfect at color harmony. Over the next few weeks, I will upload some new nature photos that highlight a particular color and share some thoughts on that color. Purple is the color of romantic lavender fields and majestic twilights. The color of lightning across a dark sky. The color of mystery and solace. To me, purple has always conveyed a sense of serenity with a touch of sadness. 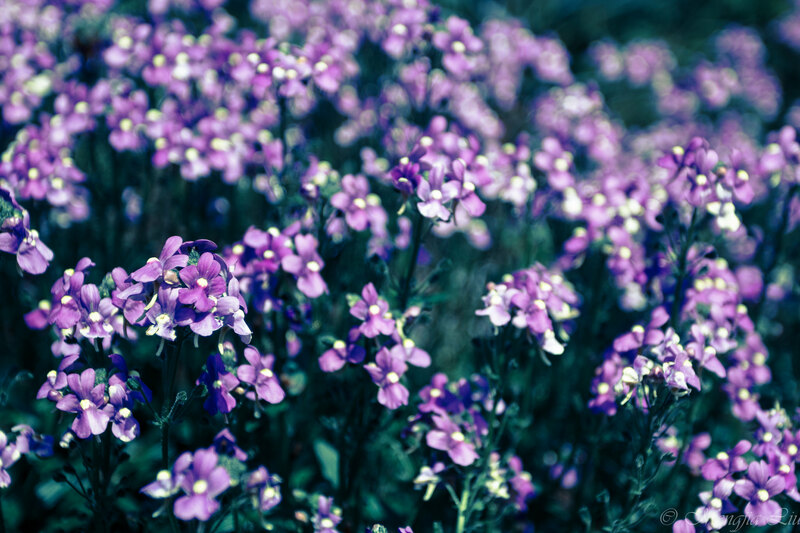 Soft purple flowers remind me of nature trying to cheer people up. 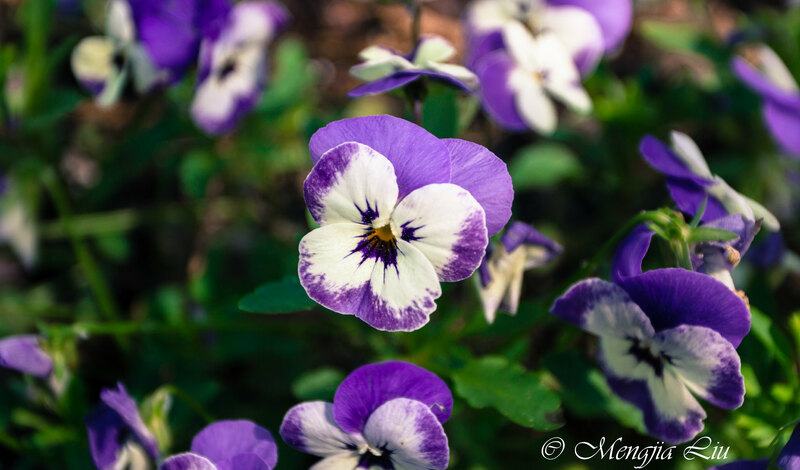 For photography, purple works well with greens, blues, and yellows to create nostalgic or inspiring scenes.